Not feeling well today, so back in bed at eleven in the morning. Sore throat. Sinus pressure. Yuck. I will say, though, it's nice to be alone up here in my room in the middle of the day with some items I have come to count as dearest companions - my Bible, journal, daily devotion book, thankful journal, and a collection of gel pens. 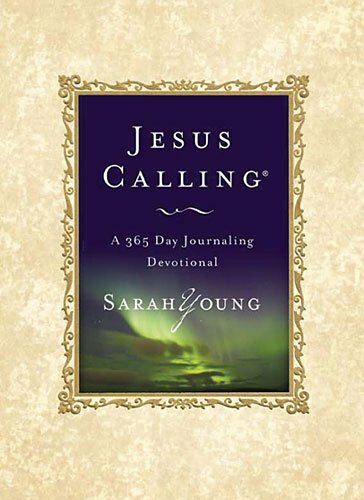 Currently, I am reading Jesus Calling, by Sarah Young. Filled with lovely little reminders of God's presence and His love for me, this daily devotional helps focus my thoughts either to start my day right or rest peacefully during the night. 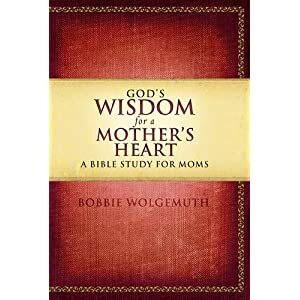 Also by my side today is God's Wisdom for a Mother's Heart, by Bobbie Wolgemuth. This has provided hours and hours of conversation starters for the bi-monthly mentoring group I help lead at my church. Though only 128 pages in length, we have used this book for more than a year. The girls in Moms to Moms meet the first and second Wednesday nights of the month, a sort of round-table, open forum where no topic is off limits, but mostly parenting and reassuring that they're going to make it. We study the Word, pray, laugh, cry, teach each other, and we are all growing. My co-leaders and I agree these young ladies with their children around them are our heroes. Represented are single and married moms, working outside and inside their homes, public/private/homeschooling moms...you name it, we've got it. This is one group we hate to miss. A gift from God. Truly. My thankful journal is simply a little leather-bound book where I record the gifts God has given me. Eucharisto. Thanks. One Thousand Gifts. 10,000 reasons. Why write them down? Because I dare not forget the goodness of God. In the remembering and the acknowledging I am overwhelmed with reassurance that God is my provider, comforter, healer, friend, joy, strength, and so much more. 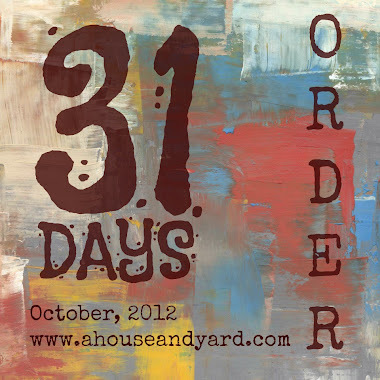 I am much less likely to lose my focus and wander if I am remembering God's deeds and giving thanks. Last, but certainly not least, is my personal journal. It may as well be my heart on paper. This is where it all comes pouring forth to be sorted, processed, saved or discarded. You know, keep the good and throw out the chaff. That's what the journal is for - it is fearsome, yet necessary. Necessary for me anyways. There are a few more books I could talk about. Don't know about you, but I read several at once. These I mentioned were simply the lucky ones to be carried into the sick bed with me today. Do you have reading materials you count as "dearest companions"? What are they and why are they special to you? I also have the Jesus Calling devotional, Karen had mentioned it a long time ago, and I finally got it. I've really enjoyed it, it's definitely helped me focus in on that 'personal' time..